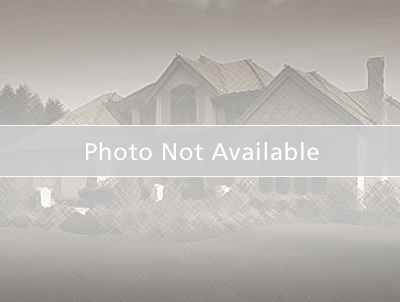 Gorgeous lot in upscale subdivision. Partially cleared with hillside backyard. All underground public utilities. Period street lights, yearly fee approximately $175. Over one acre of land. Builder of choice. Can be purchased with Lot 6 for 89900 for over 2 acre lot. See agent for other available lots. The approximate monthly Principal & Interest payment for this property would be $340. This payment is based on a 30-year loan at a fixed rate of 4.12 % with a down payment of $5,490. Actual lender interest rates and loan programs may vary.